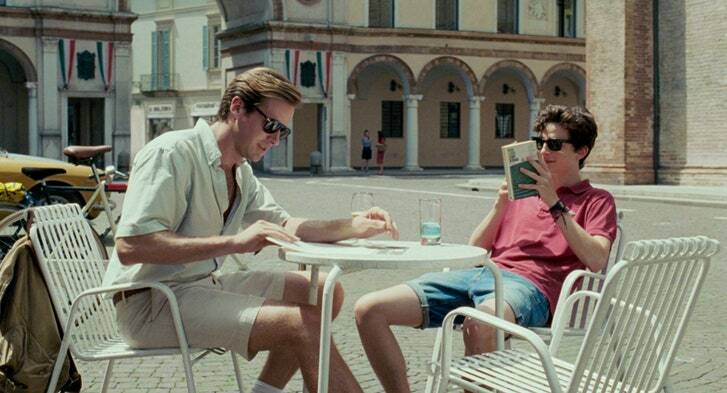 This entry was posted in movie, review and tagged armie hammer, call me by your name, Coming of Age, elio, Gay, italy, michael, oliver, oscar, peach, Romance, stuhlbarg, timothee chalamet, tuscany, young by ViralVora. Bookmark the permalink. I must be the only gay guy who hasn’t watched this film yet. Btw have you seen Maurice 1987? It’s directed by James Ivory who wrote the screenplay for this film. It’s one of my if not the favourite gay film.